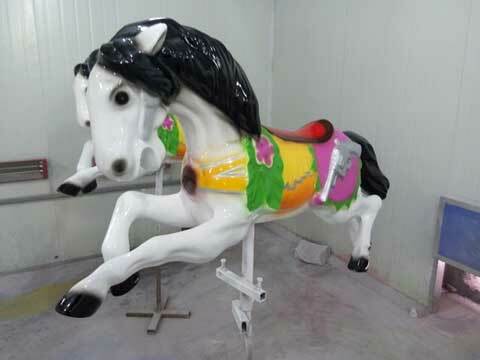 Carousel horse is the most important part for carousel rides. 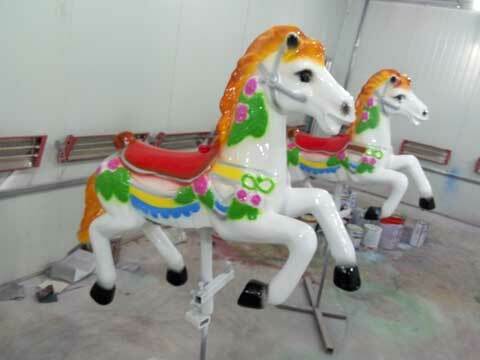 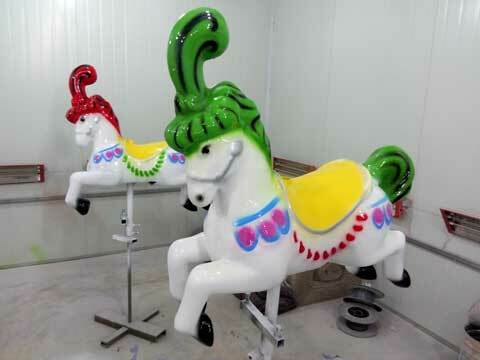 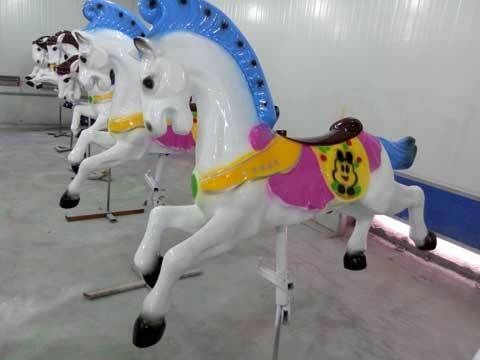 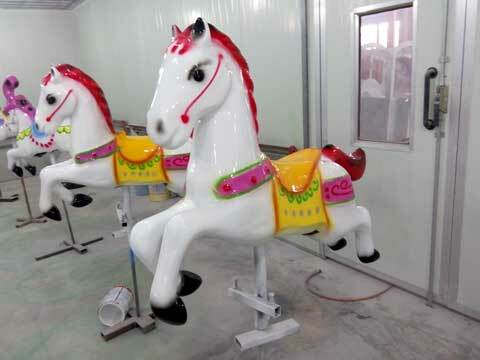 Generally speaking, these horses are made by strong fiberglass( FRP), and strong steel, but its paintings varies. 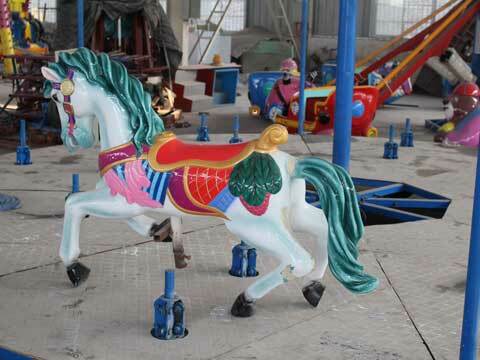 And this is the main difference between each of the carousel. 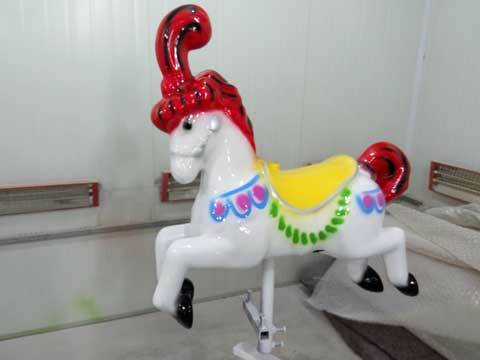 Still bothering with your gonna break down carousel horse or other animals? 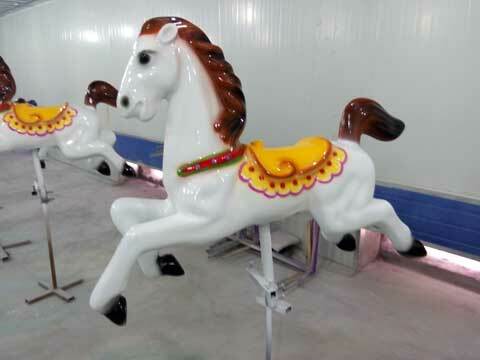 Still looking for carousel accessories?As a leading carousel animals for sale manufacturer, Beston has three types of carousel horses for sale, full size carousel horse, antique carousel horse and fiberglass carousel horse. 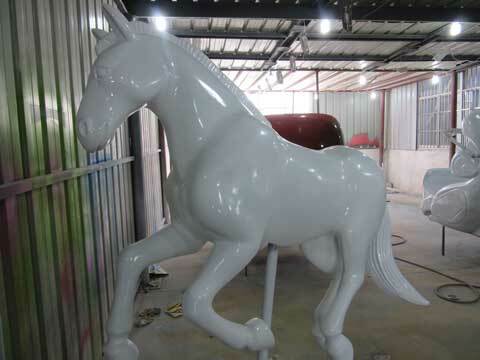 We can also provide you other features if you needed. 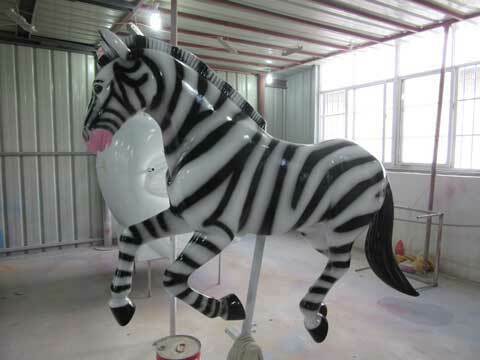 Like tiger, lion, giraffe. 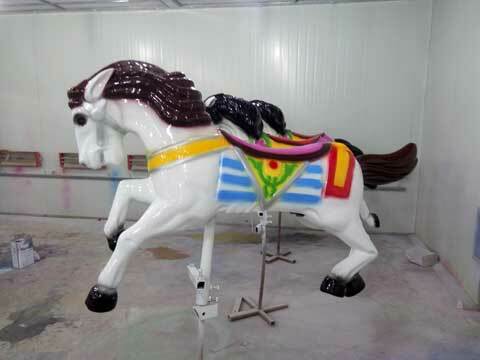 Only thing you need to do is customize the carousel feature you want.